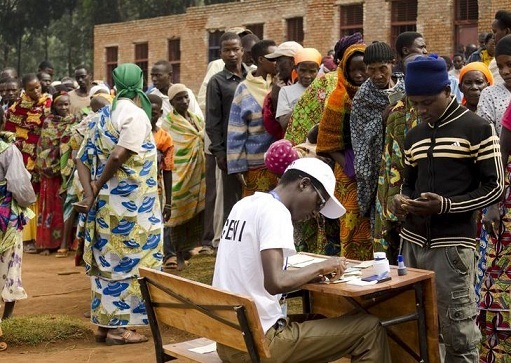 Voter registration for Burundi’s constitutional referendum scheduled for May has begun across the country. 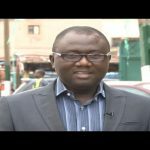 The registration period, which is set to run until February 17, will also be used for the general elections slated for 2020. Turnout for the exercise has remained low, but is expected to pick up as days move. The draft constitution extends the presidential term from five years, provided for in the 2005 constitution, to seven years and allows the president to serve two consecutive terms. It also provides for the creation of the post of a prime minister but only one vice-president. The 2005 constitution provided for two vice-presidents. Burundi was engulfed by violence prior to the 2015 election following President Pierre Nkurunziza’s declaration that he would run for a controversial third term. He went on to win an election. The results of which were questioned by international observers. Hundreds of thousands of Burundian nationals have since fled the country to neighbouring states including Tanzania, Uganda and the Democratic Republic of Congo. President Nkurunziza has since asked all the refugees to return home, assuring them of their security. Next articlePresident Nguesso dismisses allegations that China spied on A.U.